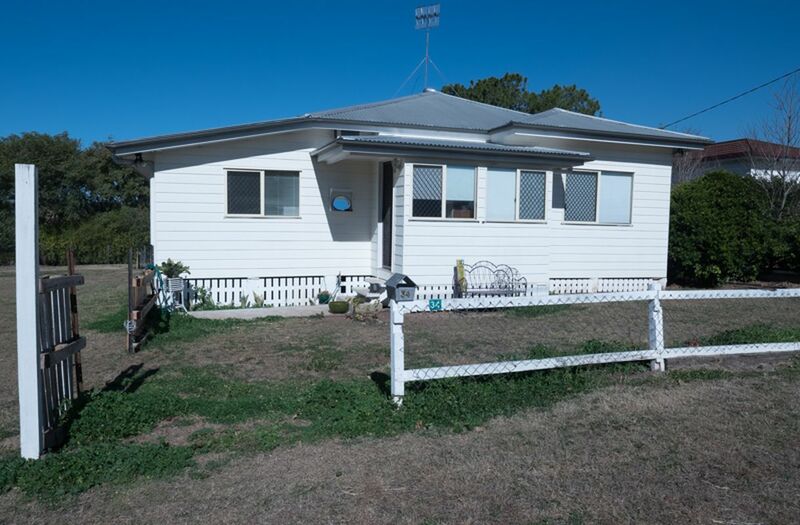 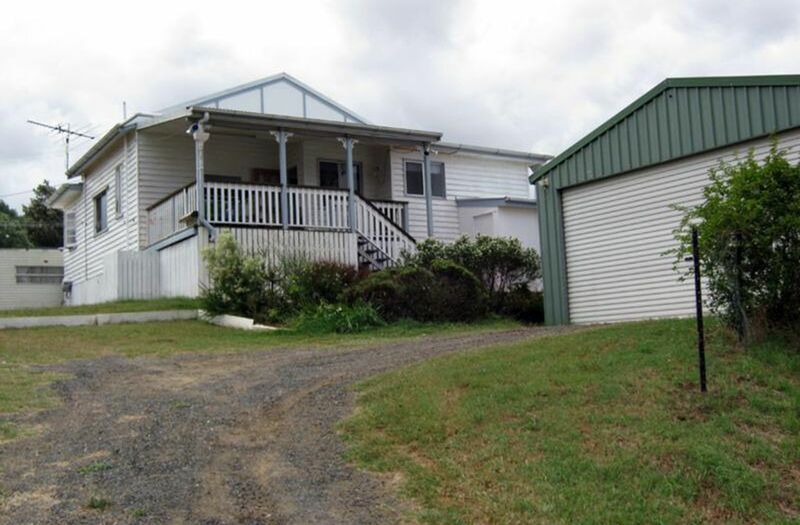 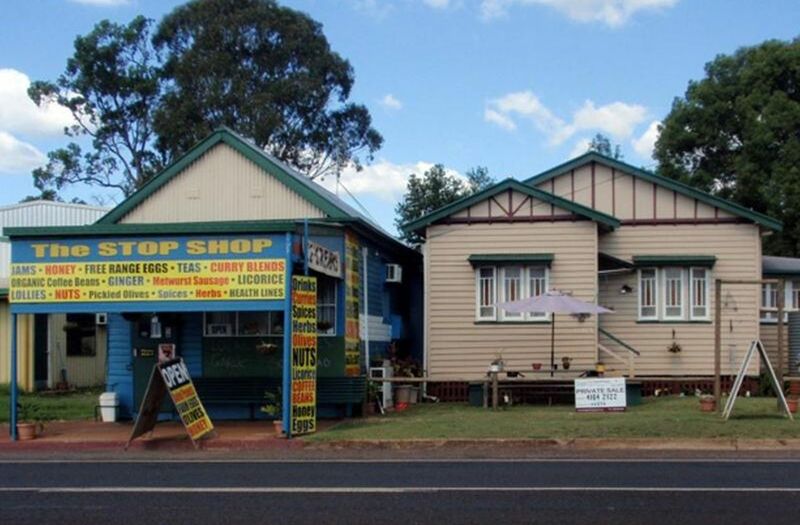 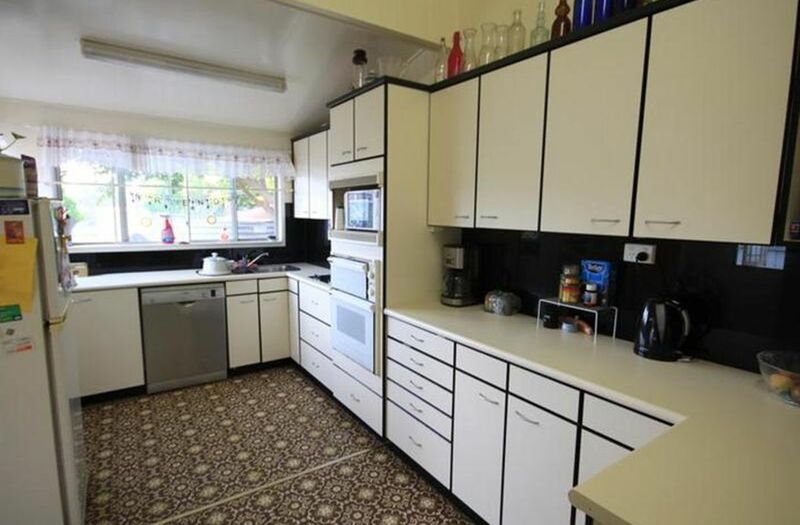 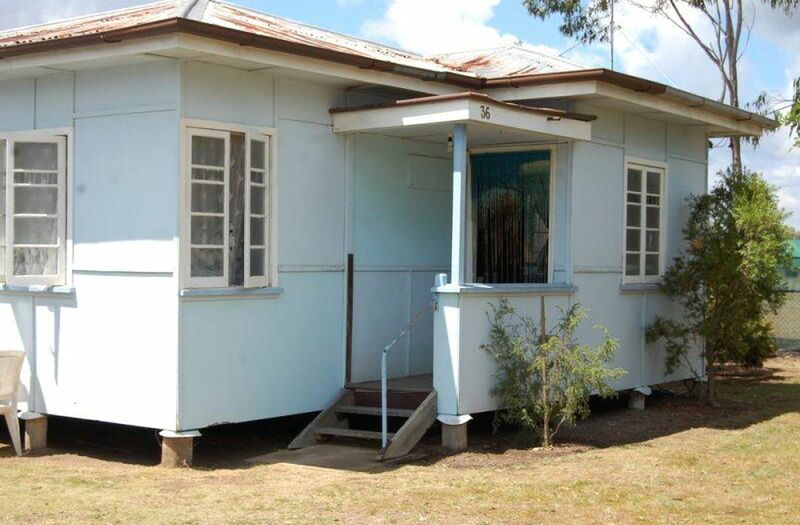 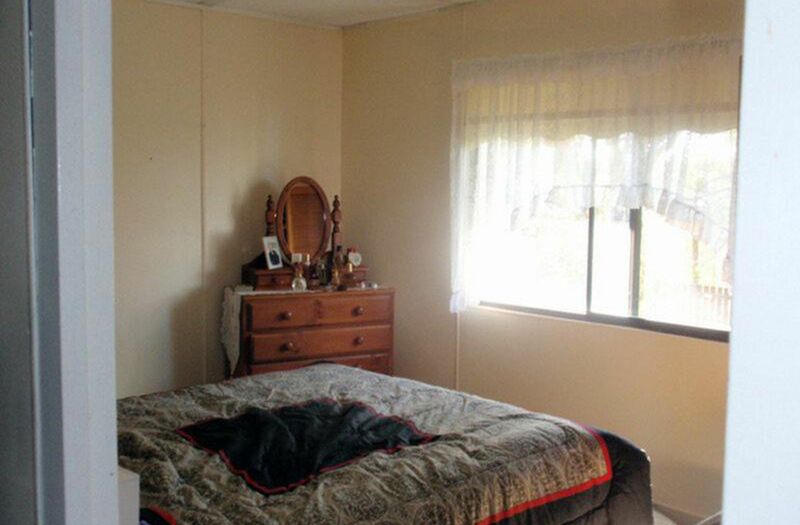 This tidy 3 bedroom home is tucked away in a peaceful lane in Nanango. 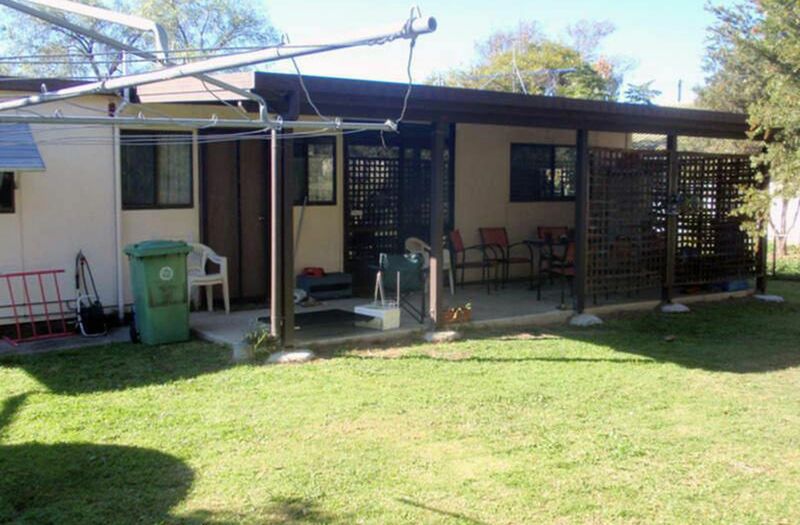 Situated on 811m2, this fully fenced fibro home is only a few minutes walk to the school and CBD. 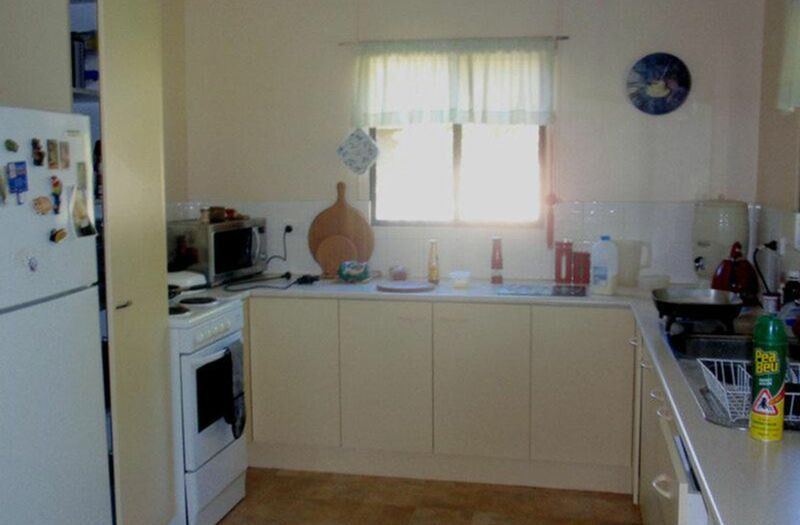 With a fairly new kitchen, wide hallways and hand rails in both the hallway and bathroom. 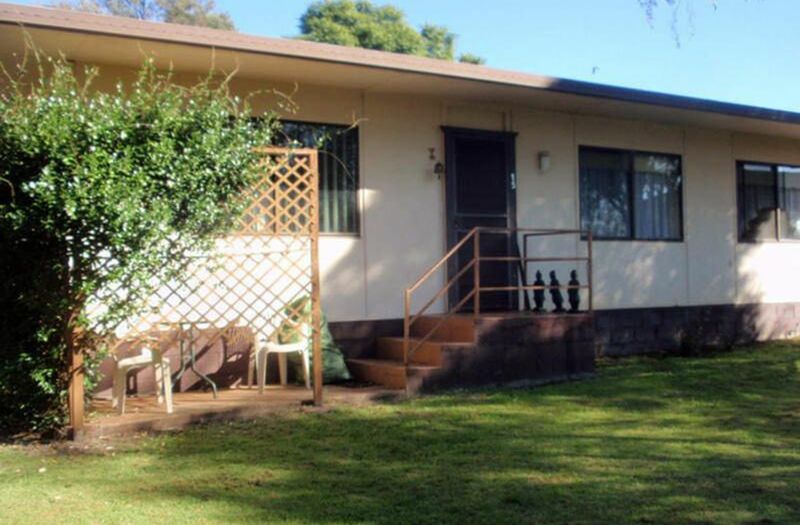 Relax on the front deck or the large covered patio out the back.